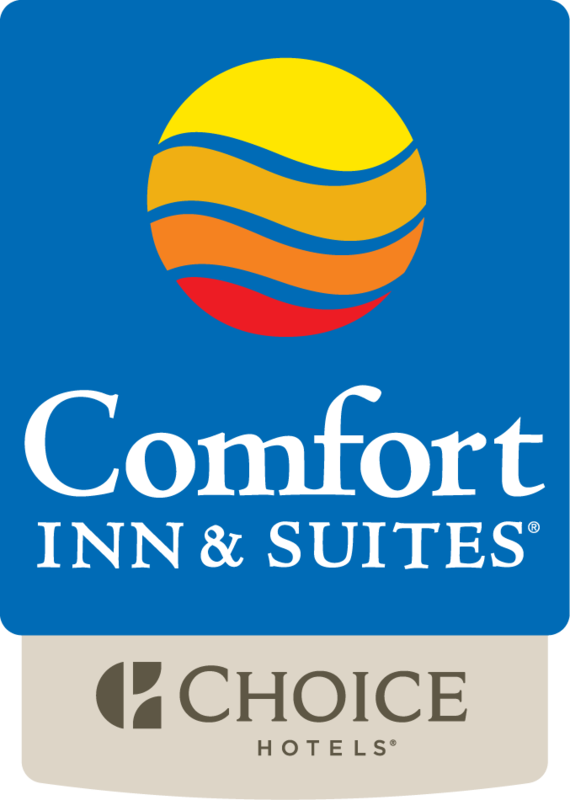 Comfort Inn & Suites Plano East’s newly renovated Event Space and Meeting Rooms are contemporary yet elegant, providing the ideal space for your next personalized event. Whatever the occasion, this multifunctional space allows you the freedom to host an event as unique as you are, while keeping the cost down. Hotel will provide, at no charge, a reasonable amount of meeting equipment (for example, chairs, tables, chalkboards, etc.). These complimentary arrangements do not include special setups or extraordinary formats that would deplete Hotel’s present in-house equipment to the point of requiring rental of an additional supply to accommodate Group’s needs. If such special setups or extraordinary formats are requested, Hotel will present Group two (2) alternatives: (1) charging Group the rental cost for additional equipment, or (2) changing the extraordinary setup to a standard format, avoiding the additional cost. The hotel can satisfy limited AV needs such as providing projector screen and power cords at no additional cost but does not keep additional AV equipment (sound system, projector, etc…) in event inventory. Hotel does work with a local AV company in order to satisfy event AV needs at an additional charge or group can bring their own AV. Our hotel is a limited-service hotel, meaning we do not have food and beverage catering capabilities BUT we can supply a list of preferred caterers upon request. Otherwise, there is no restriction on outside catering other than food must be fully cooked upon arrival (No Raw or Uncooked Meats Are Permitted). We are also BYOB, only requiring that any event that will be serving alcohol must have a hotel provided bartender. Any service of alcoholic beverages shall require a security fee of $45.00/hour and an alcohol service fee of $35.00/hour. Only hotel provided bartenders/servers may pour and/or serve alcohol. Hotel requires at least 1 Bartender and 1 Security Officer for every 100 people attending event. No Meeting Space is guaranteed for use without a 50% deposit and a valid Credit Card Authorization. The first deposit is not refundable if the group cancels the event. Final payment is due no later than 7 days prior to the event date. Our minimally-restrictive "outside vendor" policies allow you the freedom to host an event as unique as you are, while keeping the cost down. Click the PDF link below for a list of contacts.